To be honest cars racing planes is nothing new. However when I saw the words Lambo races Jet, I get excited! 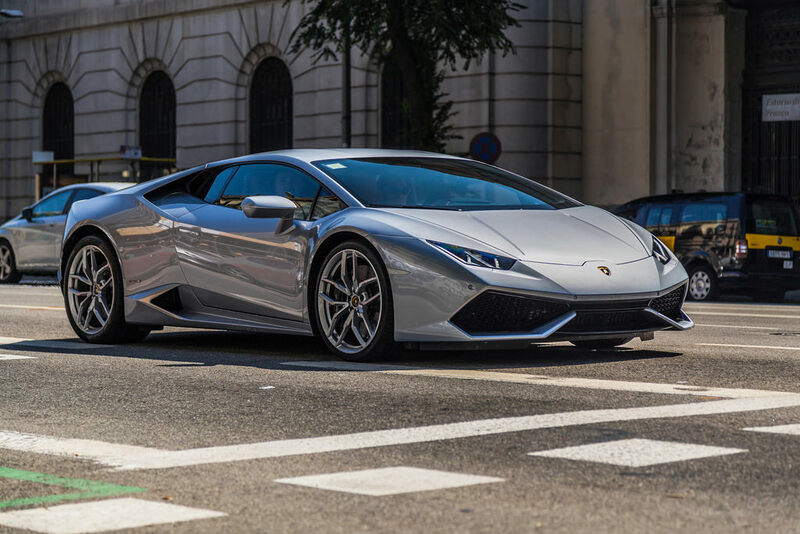 A few days ago it was the new Huracán’s turn to take on a metal bird… In Russia. Though this was no ordinary plane, it was the Su-30 fighter jet. Lambo Races Jet or Bugatti takes on Euro Fighter! ?